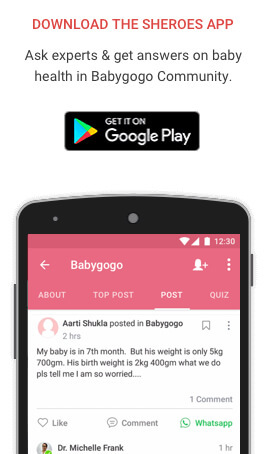 Babygogo is a family of parents and doctors, which helps you grow healthy babies. If you struggle to find the solutions to your day-to-day baby care queries, fret not, just ask us! 🙂 We aim to be your best pal and help you in your parenting journey. We equip parents with access to right information, tools and experts at right time. 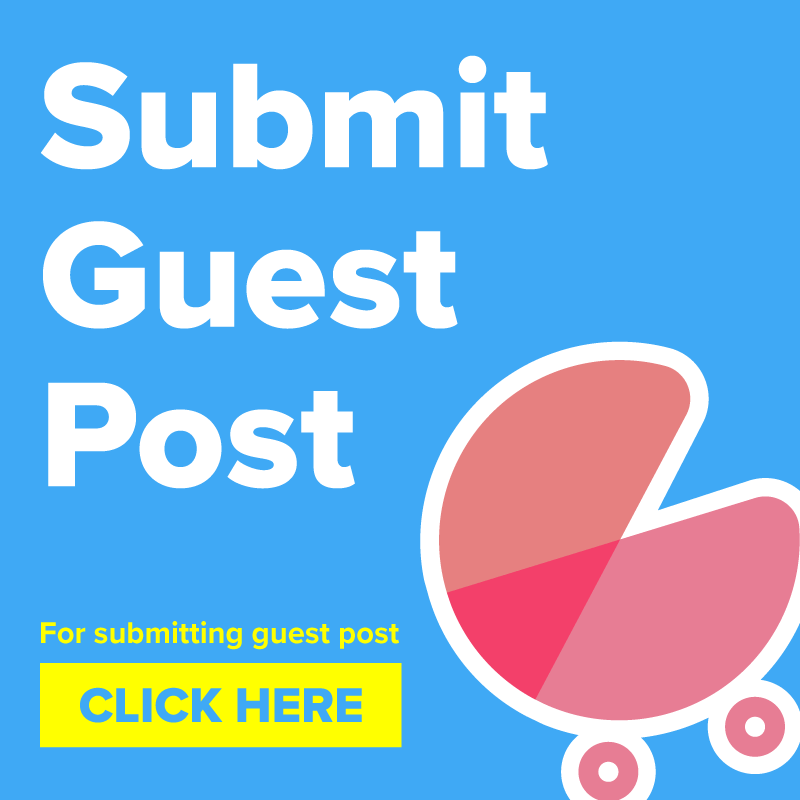 Whether you are an expecting parent or a parent of a 5 year old, our recommendation engine understands your needs and provides you with the right tips at right time. Be it Baby Health, Food, Growth, Psychology or any other area, You can always rely on us. Become a part of our family and get connected with India’s best pediatricians & expert parents, and get advised on baby’s health, food habits, recipes, home remedies, baby nutrition, development and much more!